Goodman and Daikin have announced that due to their increased costs, they have found it necessary to raise their prices effective August 1st, 2018. For anybody with interests in high quality Goodman air conditioners, heat pumps or furnaces the current prices will rise August 1st. 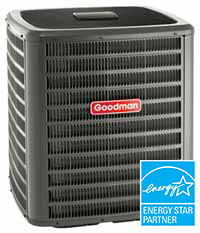 Goodman offers high efficiency air conditioners such as the 16 SEER GSX 16 and the GSXC 18. 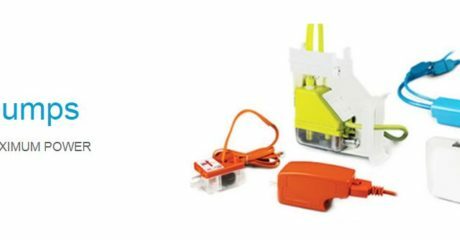 These products will be held at current prices until August. 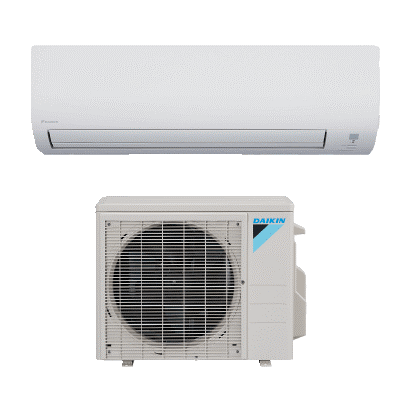 Daikin sells great ductless air conditioners and heat pumps such as the 17 Series and 19 Series units. The 17 Series is for those looking for comfort cooling and the 19 SEER is for low ambient cooling. 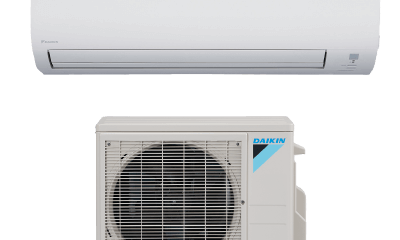 Daikin also offers multi-zone units such as the energy efficient MXS multi split or the Daikin Aurora Multi-Zone where 1 outdoor unit links up to 4 separate fan coils which are individually controlled.